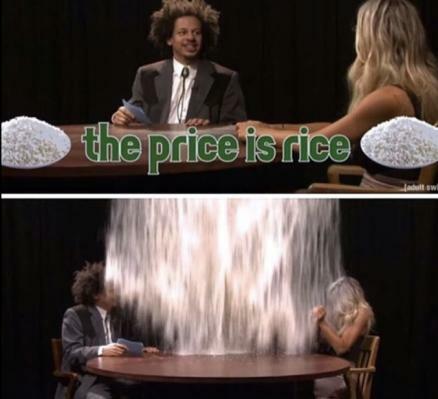 The Price is RICE! - Off Topic - PixelTail Games - Creators of Tower Unite! Let’s play guys, take your pick! Pick a rice and pick a price! Prices are getting higher! We’re raising those stakes!